Based in the heart of the New Forest, fourth generation farmers P.R. 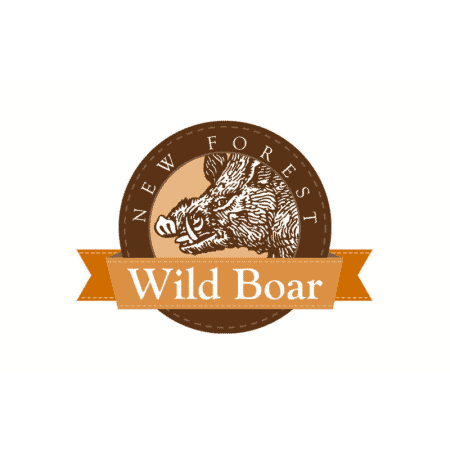 Burgess and Sons are proud to be Hampshire’s only producer of pure bred wild boar. The family also rear beef, pork and pannage pork for private/trade customers.